Makar Sankranti and Pongal both are celebrated on 14th January every year. It is the day when winter solstice ends and the sun enters Makara Rashi or Capricorn sign. This day also starts the northward journey of the sun and thus we experience longer days in Northern Hemisphere. Makar Sankranti is observed only for a day while Pongal is celebrated for 4 days. But the basic reason for celebration is the same. Both are harvest festivals that are observed following the solar cycle and in both, these festivals sun is worshipped. All most all over India, this day 14th January is celebrated but are known by different names. New clothes, good food, feast over food and desserts with friends and relatives, and singing-dancing are the basic features of these festivals. 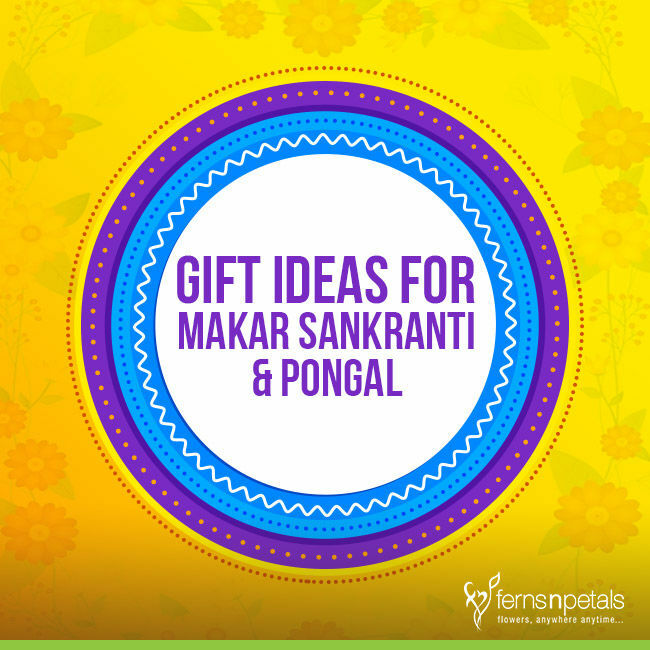 Take a look at some gift ideas for Makar Sankranti & Pongal and enhance sweetness in your relationship. You can never go wrong with chocolates because they imply only sweetness. 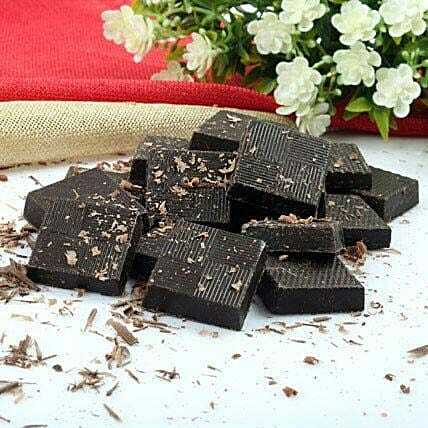 Chocolates are a good source of antioxidants and also a substitute to desserts. 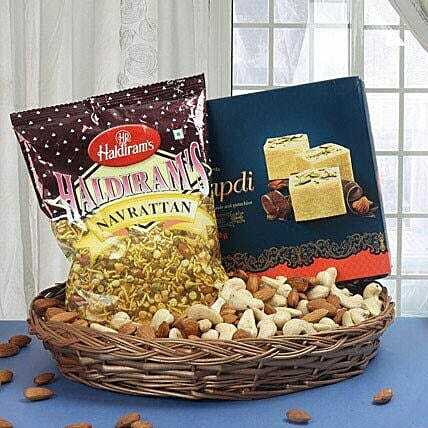 When you are together with your close friends or relatives or family members on a happy occasion like Makar Sankranti or Pongal, chocolates would only enhance your happiness. These luxury chocolates are handmade ones and its mouth-watering taste would be loved by all. Dry fruits carry a good amount of antioxidants and fibers which help in boosting your immunity, reducing the risk of diseases, and decreasing bad cholesterol. On any festival thus presenting a dry fruits gift hamper for Pongal and Makar Sankranti to friends and relatives would be a good option. Explore our unique trays, potlis, and combos of dry fruits to surprise your relatives! The world of chocolates is a very big one and there are many brands of chocolates! Ferrero Rocher, Cadbury, Merci, M&M, Hershey’s, Lindt, Toblerone, etc. are some of the world famous brands of chocolates. 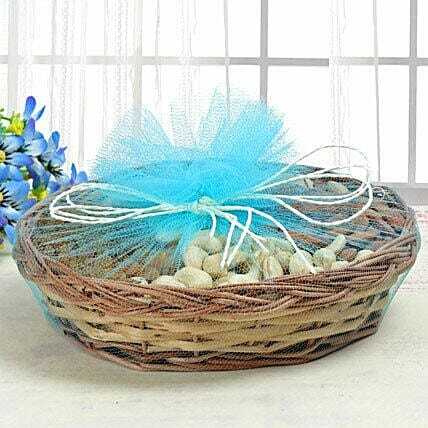 We serve them in cute cane baskets, plastic jars, glass bowls, and bouquets so that the joy of receiving a gift multiplies. 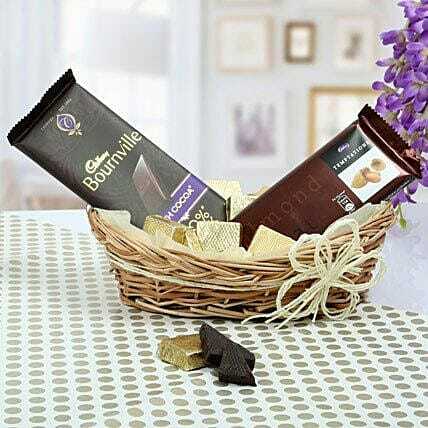 So, present a chocolaty world to your guests, children, and relatives on Makar Sankranti or Pongal. There would be many people at your place during this Makar Sankranti or Pongal. There would be many friends and relatives whom you would meet after a long gap. Thus, there would be no end to your continuous chit-chat sessions. Some crunchy dry fruits, spicy snacks, and authentic sweets – would serve the perfect jazz to your party. As a gift for a relative and also as a self-gift, a new dinner set is a nice idea. 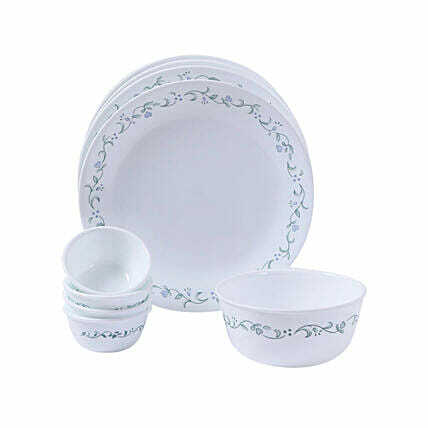 In Indian tradition, we serve food to our relatives and guests on new plates. So, this new dinner set would be much appreciated as a gift. Made from premium quality Vitrelle Glass, these dinner sets are lightweight and durable. Makar Sankranti and Pongal are festivals when people thank nature for blessing mankind with abundance. 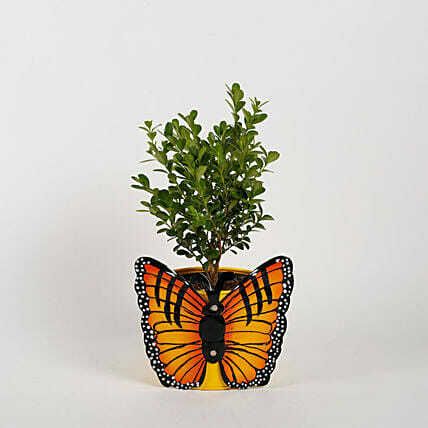 Gifting a plant or a planter is also a way of thanking nature. You swear to take care of the depleting greenery by bringing more plants or gardening accessories to your home. Extend this thought towards your friends and relatives too by gifting them green plants or planters.